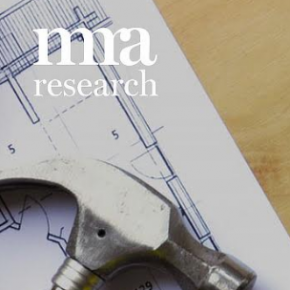 MRA Marketing is one of the UK's leading PR and Marketing agencies serving the construction, building material and home improvement industries. 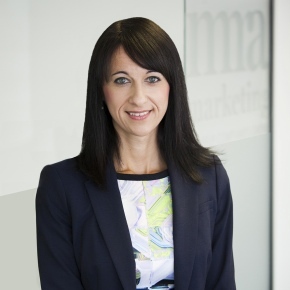 Full-service agency MRA Marketing has been shortlisted for four awards in this year’s prestigious Construction Marketing Awards (CMA). 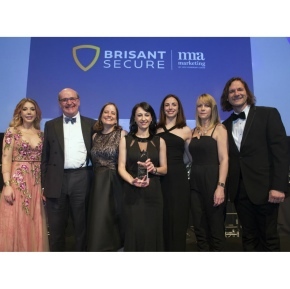 MRA Marketing and Brisant Secure have bagged the 2018 Chartered Institute of Marketing (CIM) Award for Innovation – New Product/Service in April. 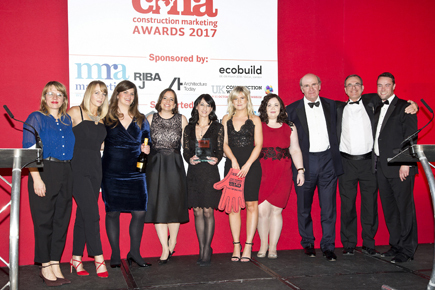 MRA Marketing have remarkable reason to celebrate, as they scooped a record FIVE award wins at the Construction Marketing Awards (CMA), including the prestigious Agency of the Year. 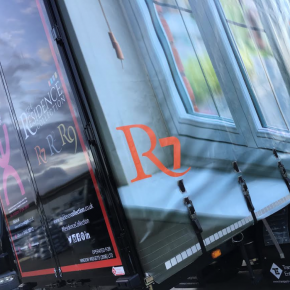 Residence Collection has recently expanded its fleet with the addition of a new 18 tonne lorry for the delivery of Residence 7. 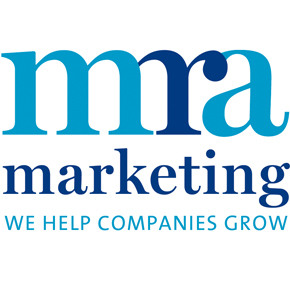 MRA Marketing has been shortlisted for 13 awards in this year’s Construction Marketing Awards. 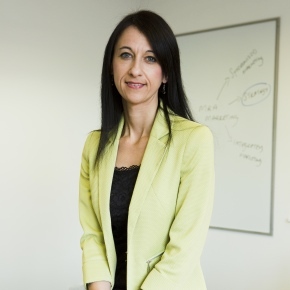 Lucia Di Stazio, Managing Director of MRA Marketing, has been shortlisted in two categories for the Institute of Directors (IoD) South West Awards. 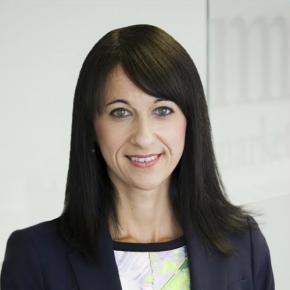 The Builders Merchant Building Index has been shortlisted for an award at the national Chartered Institute of Marketing’s (CIM) Marketing Excellence Awards. 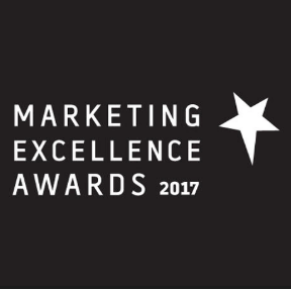 MRA Marketing is a finalist in four categories at the national Chartered Institute of Marketing’s (CIM) ‘Marketing Excellence Awards’. 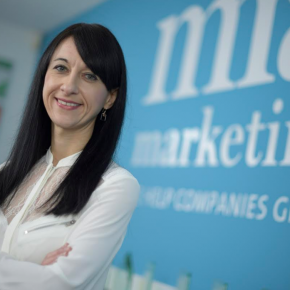 Full service PR and Marketing agency MRA Marketing has taken the No.1 spot in the Construction Marketing Awards (CMA) Agency League, for the third time. 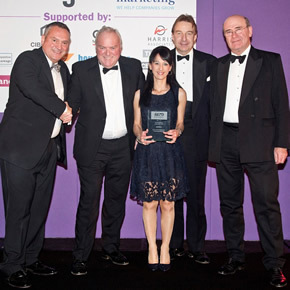 MRA Marketing was announced the winner of both the ‘Strategic Planning & Management’ and ‘Best Product Launch’ categories at the Construction Marketing Awards. 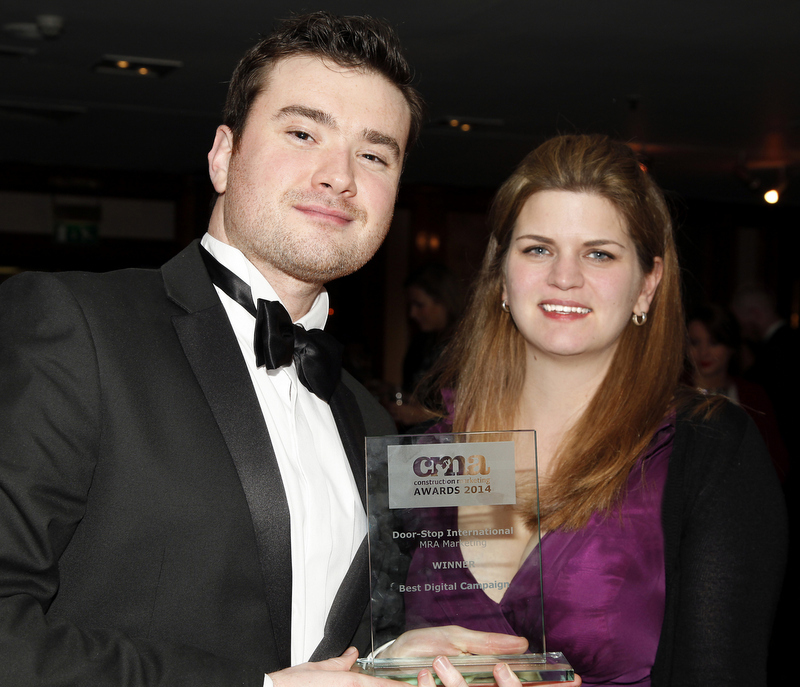 MRA Marketing has been nominated for 17 awards at this year’s Construction Marketing Awards (CMAs). 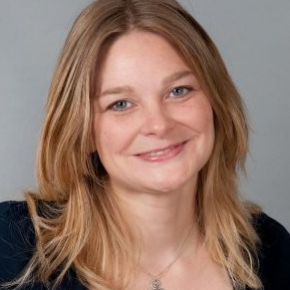 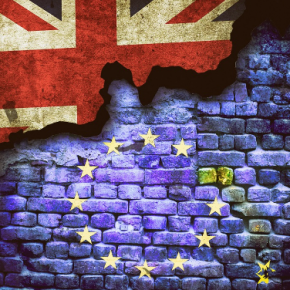 The CPA, an industry body that represents UK manufacturers and distributors of construction products, has welcomed MRA Marketing as its newest Associate. 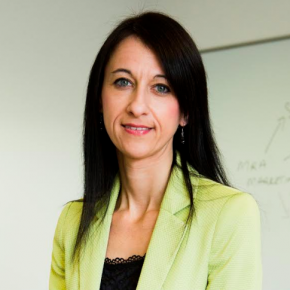 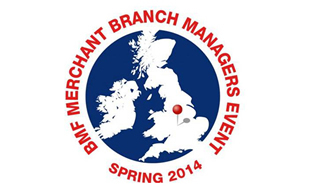 Lucia Di Stazio has been named Managing Director of MRA Marketing, as the company embarks on a new period of growth. 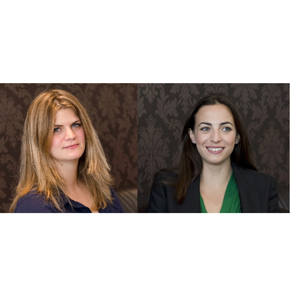 MRA Marketing has appointed Jane Evans to its board of Directors and promoted Nadia Hall to Associate Director. 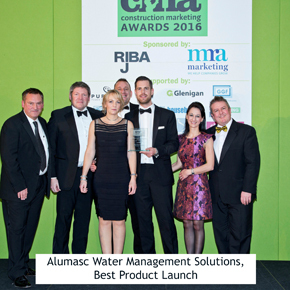 MRA Marketing has been commended for its work with Deceuninck at the CMAs; it has collected the 2015 prize for Strategic Planning & Management.